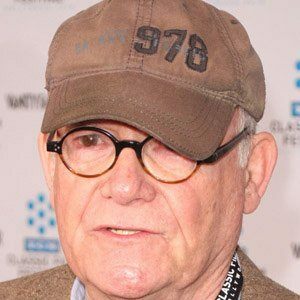 Screenwriter, director and actor who was nominated for an Academy Award in 1968 for writing the screenplay for the iconic film The Graduate and then again in 1979 for directing the film Heaven Can Wait. He also notably hosted Saturday Night Live ten times during its first five years on he air. 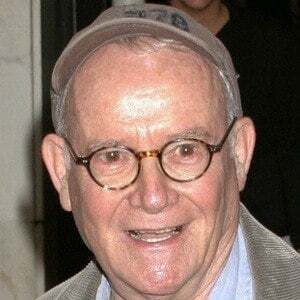 He appears in The Graduate as the hotel clerk who checks Dustin Hoffman's character, Ben Braddock, into a room before Braddock has his first sexual encounter with Mrs. Robinson. 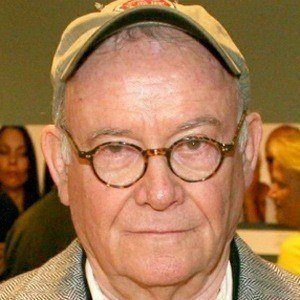 He married Sally Zuckerman. His mother was the famous silent film star Ruth Taylor. Steve Martin broke his hosting record on SNL.